Canndescent will be at Rose Collective this Friday, December 14th, from 11am-2pm. Stop by for education about Canndescent Cannabis. 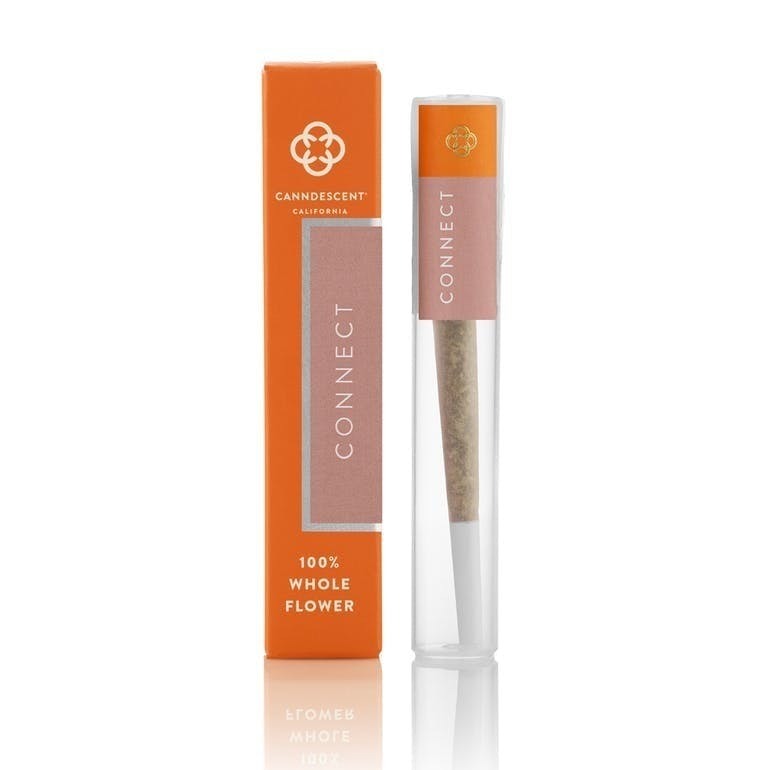 Rose Collective will be offering an all day special - Buy any full price Canndescent eighth, receive a Canndescent Connect preroll for a penny! While Supplies Last. Must buy full price Canndescent 1/8 to receive penny preroll.